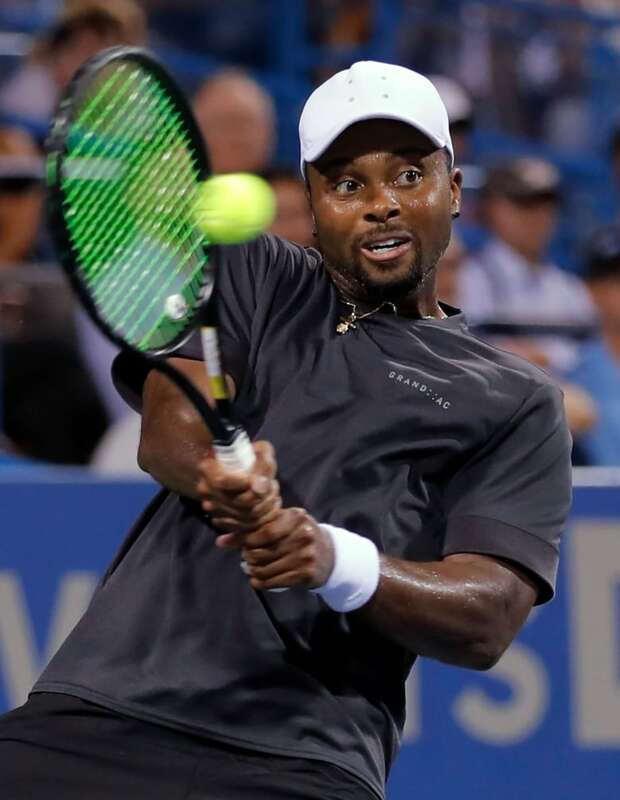 Three-time major champion Stan Wawrinka made another quick exit at the Citi Open, losing 6-4, 6-7 (5), 7-6 (3) to Donald Young in the first round of the hard-court tournament Tuesday night. "I feel I'm really close but, at the same time, really far. The positive right now is that physically, I'm feeling good. Tennis-wise, I'm practicing well. 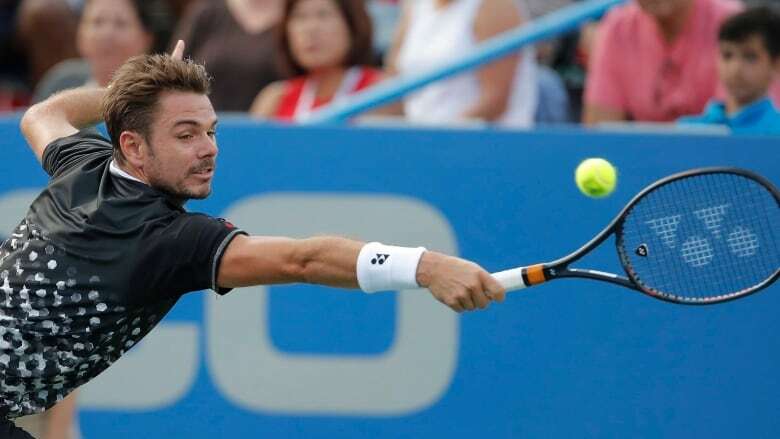 I can put [in] a lot of work on the court," said Wawrinka, who has won the U.S. Open, Australian Open and French Open once apiece. "I know and I'm sure I will get where I want to be. It's just tough. It's a long process and you have to accept [it]." "Fought a lot of nerves there, but I'm happy the end result was a 'W,"' Young said. "Closing matches is kind of like a skill you get from winning and I haven't done that — but I was able to do that." Canada's Vasek Pospisil, a finalist in 2014, lost to 19-year-old Alex de Minaur 6-7 (6), 6-2, 6-3. Denis Shapovalov of Richmond Hill, Ont., is set to face Daniil Medvedev in the second round on Wednesday afternoon. Marcos Baghdatis, the 2010 runner-up, advanced with a 6-3, 3-6, 6-2 victory over Benoit Paire, who drew boos from spectators after a racket-breaking tantrum.